We are proud to say that our adviser Kevin Philip, has recently passed his Diploma in Financial Advice. 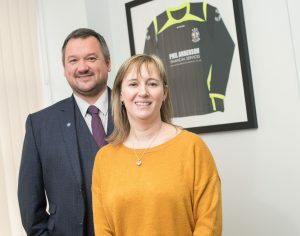 This means that he can now look after mortgage and investment/pension cases, helping us to offer a complete finance service to help our customers. 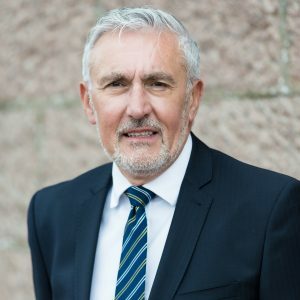 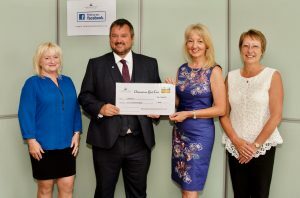 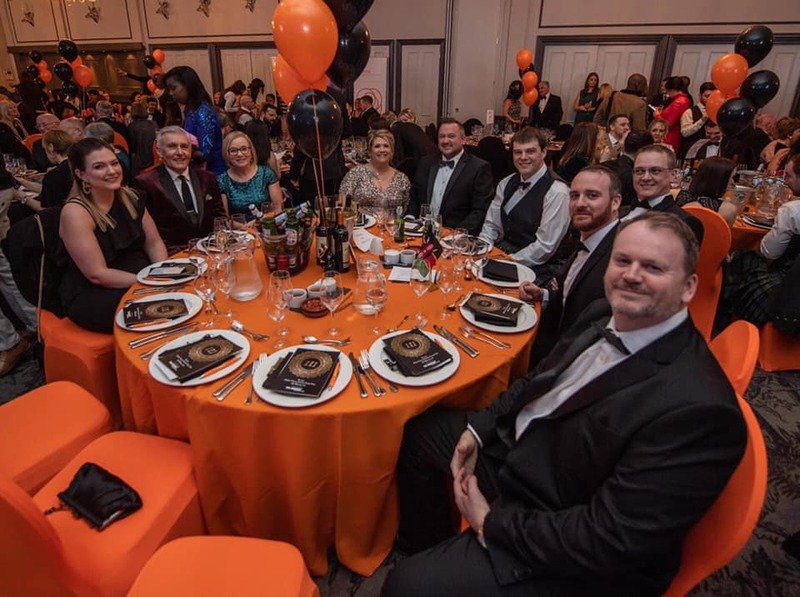 Phil Anderson Financial Services were the Headline Sponsor of the latest Gathimba Edwards Foundation charity dinner to help raise funds for disadvantaged kids in Kenya and Aberdeen. Phil Anderson Financial Services have subsequently agreed to Headline Sponsor the next fundraising dinner on Saturday 20th February 2021. 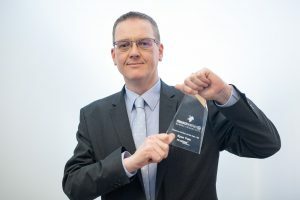 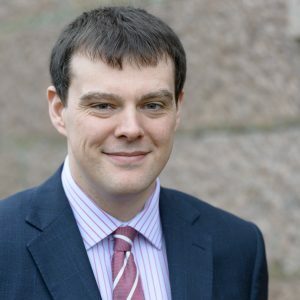 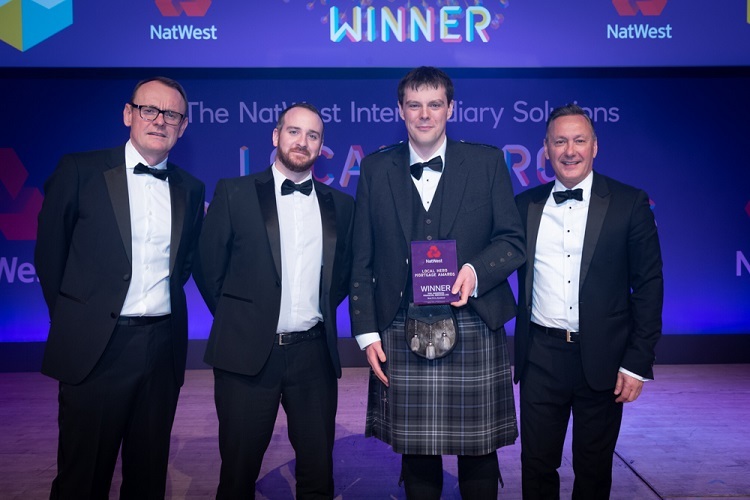 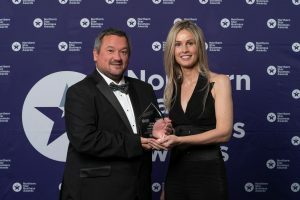 Phil Anderson Financial Services is celebrating after one of its financial planners was named UK Pension Adviser of the Year for 2018.